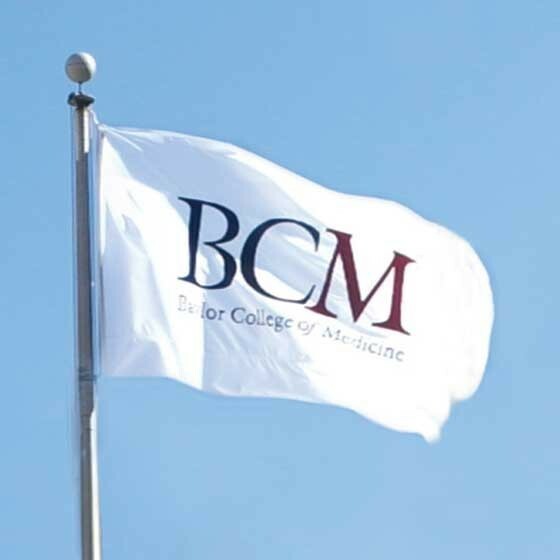 Baylor College of Medicine (BCM), located in Houston, Texas, USA is one of the leading medical schools and biomedical research institutes in the country. BCM is particularly known for the groundbreaking research in genetics and gene therapy at the human and molecular genetics department. Since GeneQuine’s product candidates were developed by the company’s co-founder Dr. Kilian Guse at BCM, both parties have collaborated closely and continue to do so in further development of the current product candidates as well as in research and development of future gene therapy drugs. In particular, GeneQuine is collaborating with Dr. Brendan Lee and Dr. Philip Ng at the human and molecular genetics department.